The Stages SC3 - now at Venning Ride, Newton Abbot! 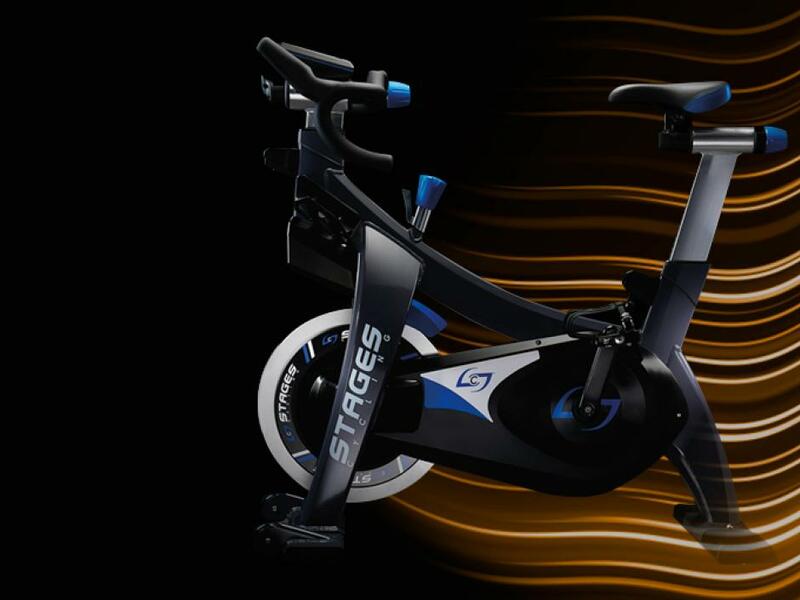 We’ve partnered with Stages Indoor Cycling to take your workout to epic new heights, setting your success in motion with the smoothest, smartest and strongest ride of your life. TRACK your performance in real time for a true measurement of progress, allowing you to set new goals and smash personal bests. The Stages SC3 is what happens when passionate riders build indoor bikes. The most accurate, lightest weight measurement tool in cycling is changing indoor cycling. Unlike most fitness equipment power meters, Stages Power was born from the needs of the world’s best professional cyclists and perfected for indoor. Now indoor riders can benefit from the precision of training with power. Whether you’re counting calories or logging in-depth interval statistics, Stages Power technology provides the most accurate results ensuring the truest ranking in the most competitive workout – improvement begins with the right information. CONTROL RESISTANCE IN AN INSTANT! Once you use it, you never want to be without it. The Stages SprintShift (that's the lever coming off of the blue dial pictured above) enables instantaneous resistance changes. Get ready for that maximum HIIT effort without the need to continually turn the dial! Just flick the SprintShift lever and boom! Your loaded with resistance ready to give your best performance, and best of all, no more guessing where to turn the lever back to, as a simple flick of the SprintShift brings you back to recovery in an instant! Perfect for the range of classes we ride at VR! YOUR NEW PERFORMANCE MEASURING CONSOLE! Welcome to your new performance measuring console. Running on power generated by the rider, the unique Stages EcoSCRN display gives everybody the incentive they need to keep pedaling. And fear not! The state-of-the-art technology is designed to provide as much or as little information as you want, cleverly measuring your performance as you ride.  And best of all, the always-on back-light makes it easy to see under any lighting conditions. You'll also be excited to know! FOR THE SMOOTHEST RIDE OF ANY INDOOR CYCLE! The SC3 has a CarbonGlyde™ belt drive system, developed by Gates Carbon Drive, and uses a carbon fibre belt with a 5:1 gear ratio. The CarbonGlyde™ ensures a quiet and smooth pedal stroke. Make simple height adjustments for a quick, comfortable and secure ride. YOUR BESY PERFORMANCE IS JUST A STAGESFIT AWAY! Precision fit range and quick adjustment functions set you up for your next best performance. run over each thumbnail to enlarge each image in all its beauty!